In this cut-throat and busy market, leaving a first-time impression is of immense importance. 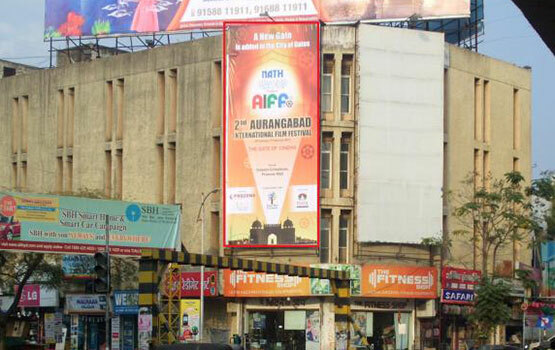 Hoardings, these days, have become one of the first eye-catching attractions for brands, companies and events. 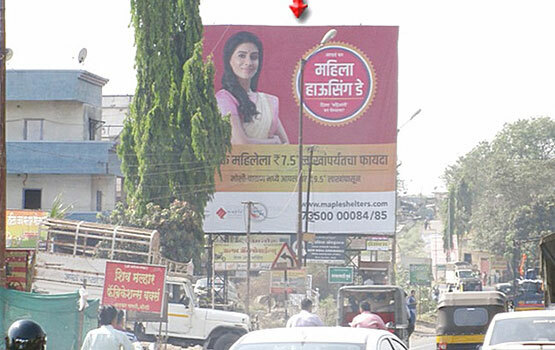 To create a memorable impression instantly and giving the viewers reasons to think are prime benefits of hoarding ads. 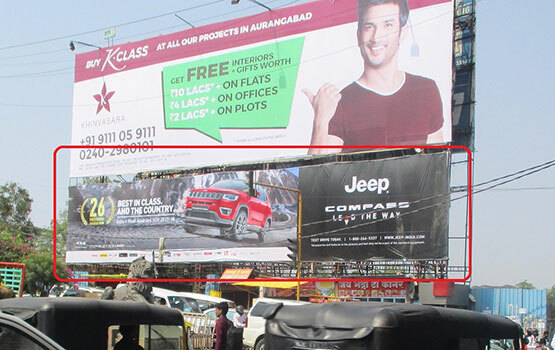 Hoarding designing team at Dreams Creations makes sure that the content on hoarding ads are viewable, readable and appealing as they are viewed for a short time due to high speed of passing-by individuals. 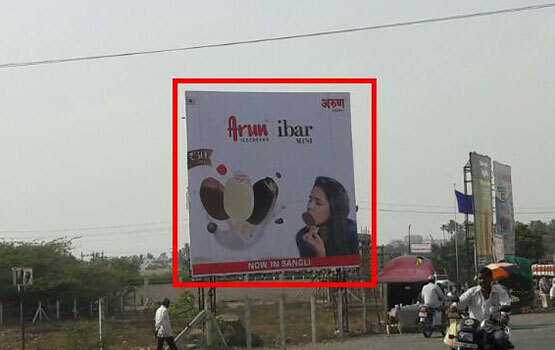 We are additionally giving redid answers for the Hoardings Advertising according to the customers particulars and that too at a reasonable rate. Our accumulating publicizing is outlined such that it looks alluring and advances your items or administrations solely. Simply connect with us to publicize your business and fabricate your band.